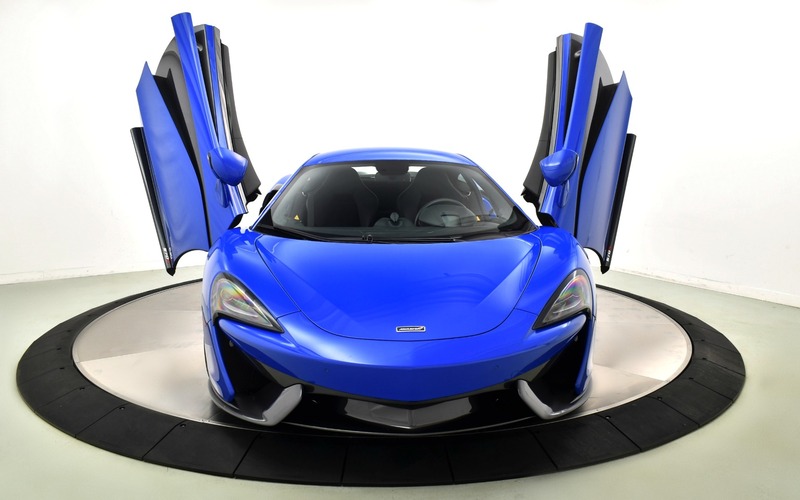 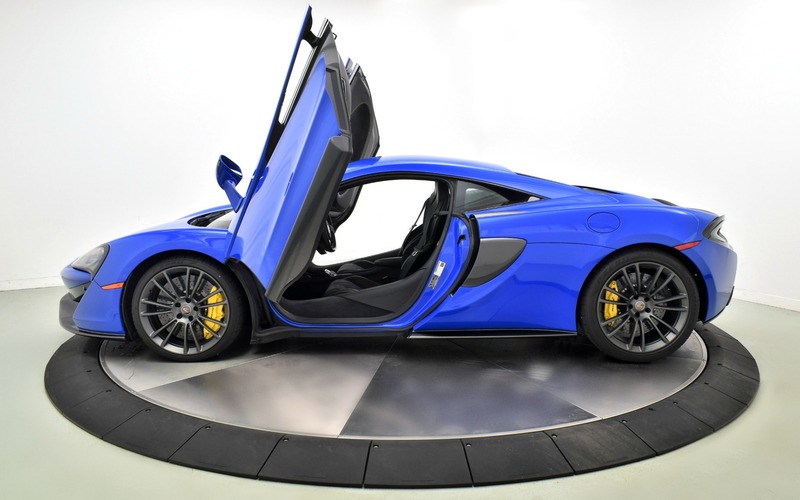 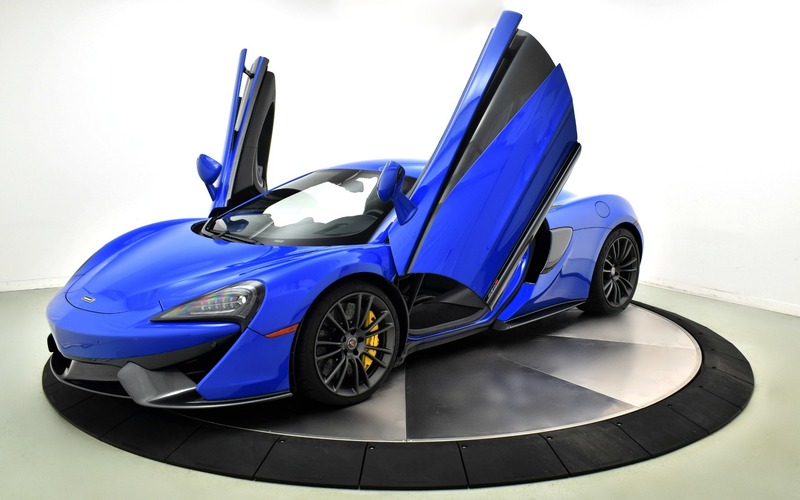 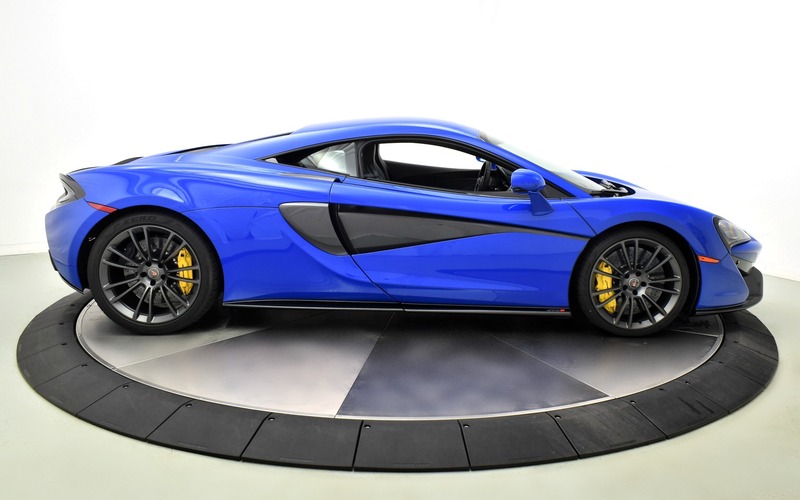 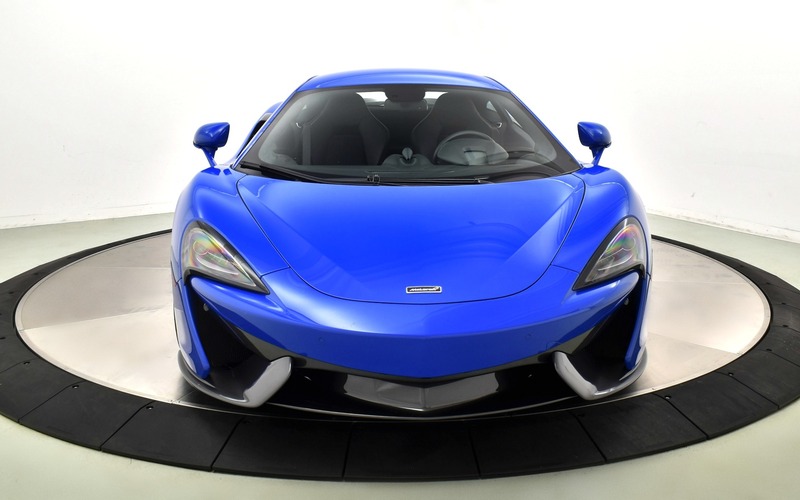 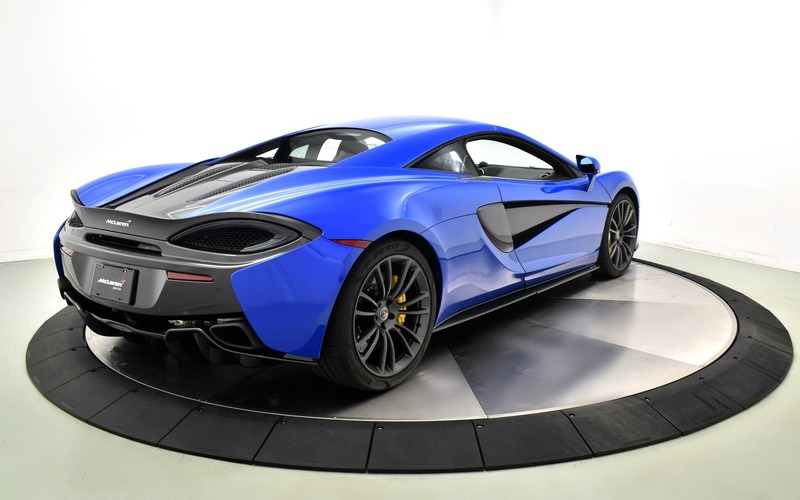 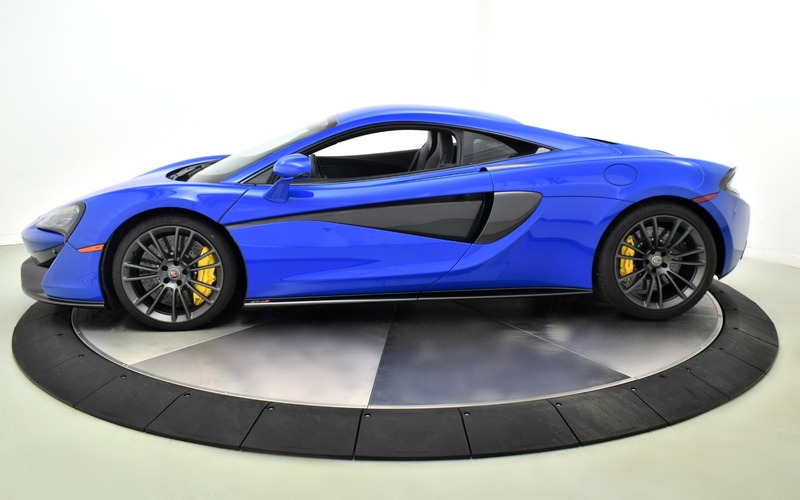 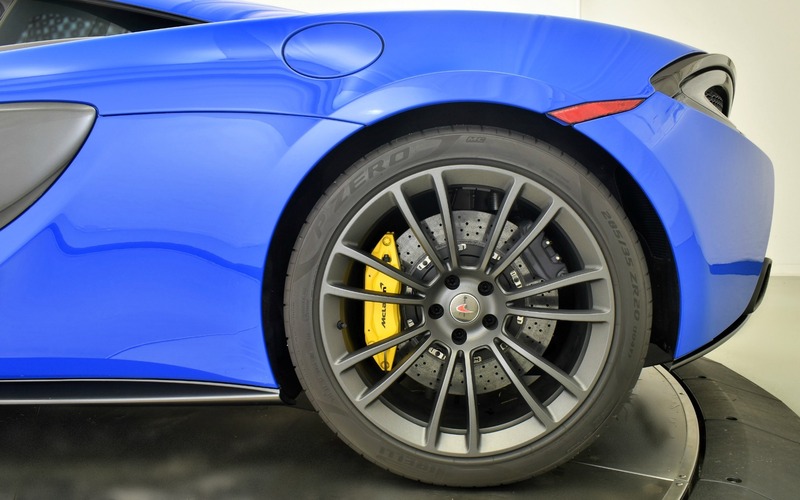 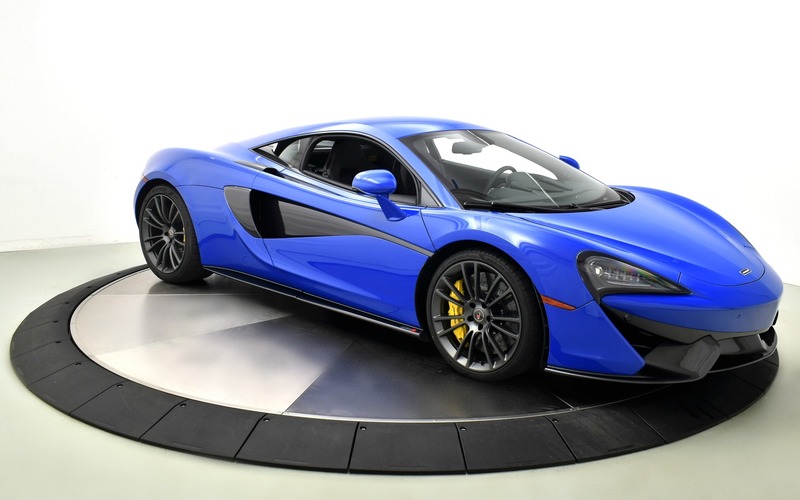 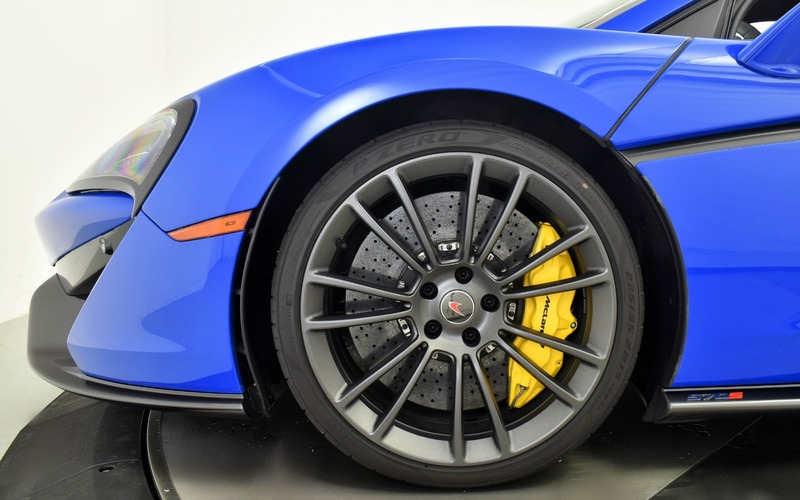 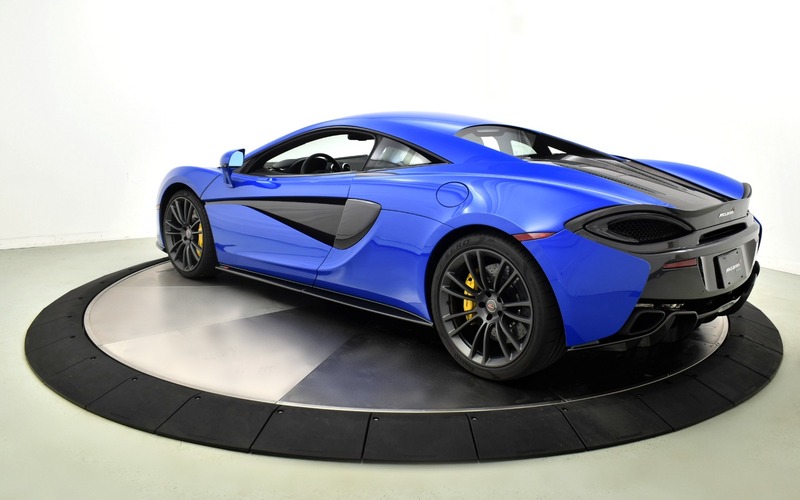 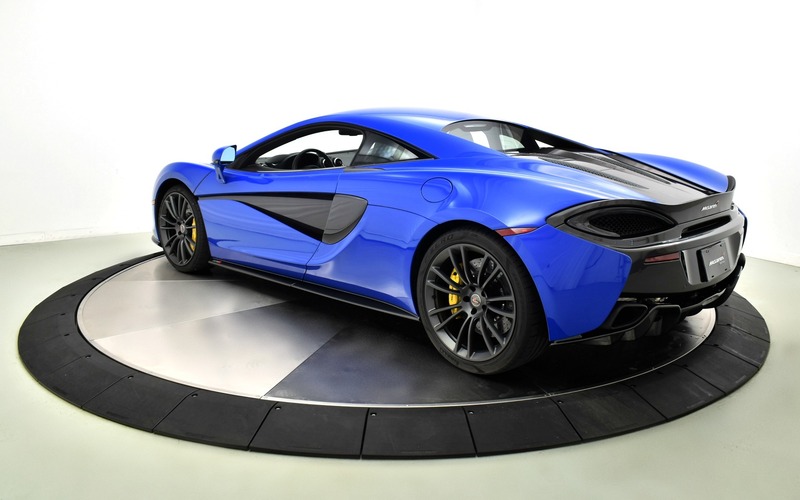 570S in MSO Paris Blue with Nappa Sport Alcantara Interior, Luxury Pack, Sports Exhaust, Carbon Fiber Interior Components, Nose Lift, Sports Wheel, Ceramic Brakes with Yellow Calipers and much more. 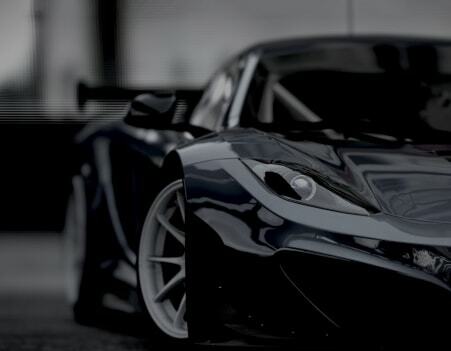 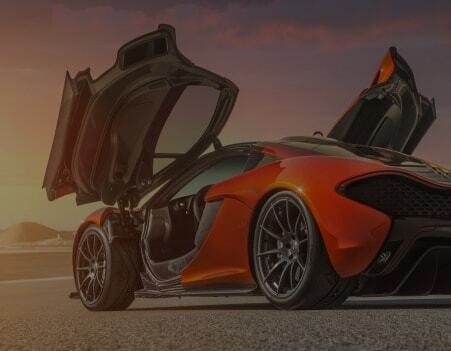 At McLaren, our commitment to excellence and innovation underpins everything we do: from the performance of the Formula One™ team on race day, to the ownership experience we offer Sportscars & Supercars. 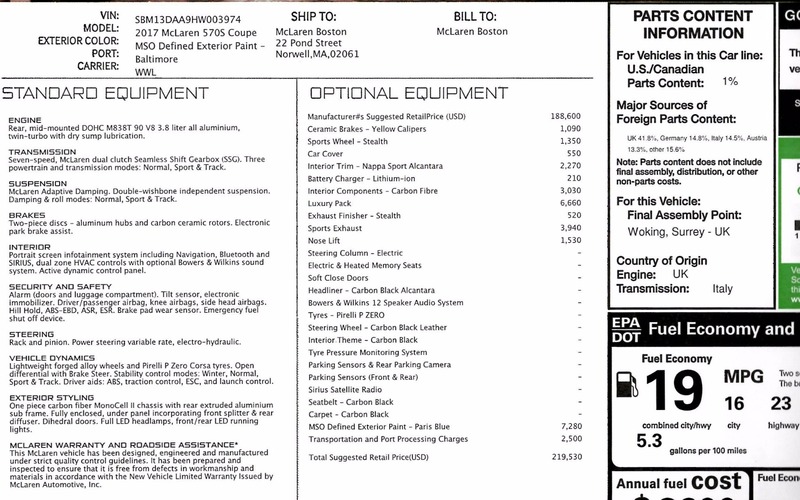 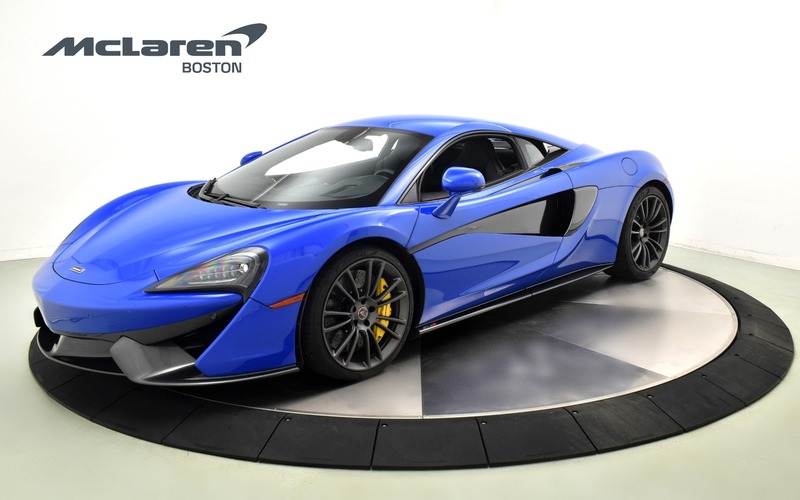 McLaren Boston is proud to have joined the McLaren team as your retailer. 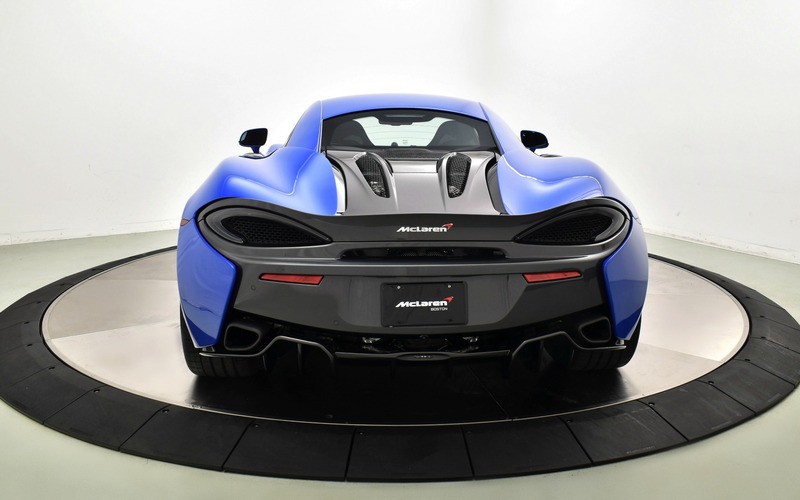 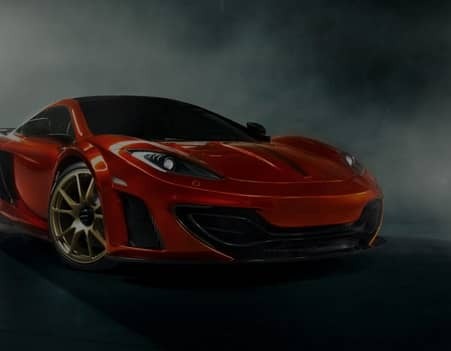 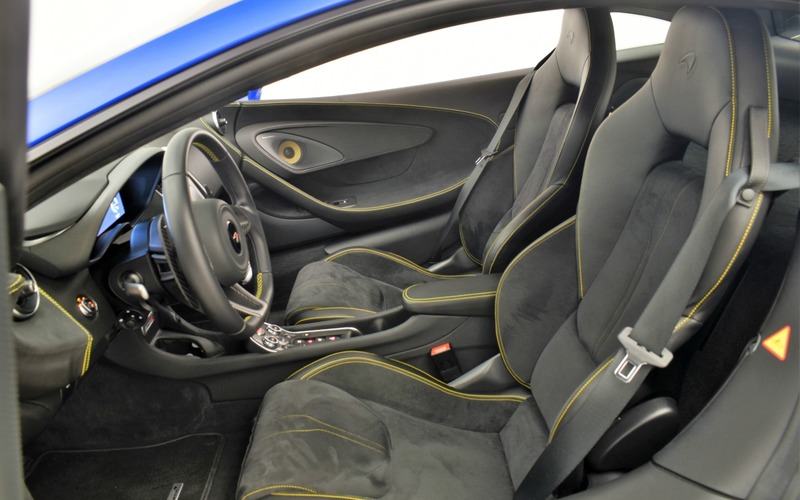 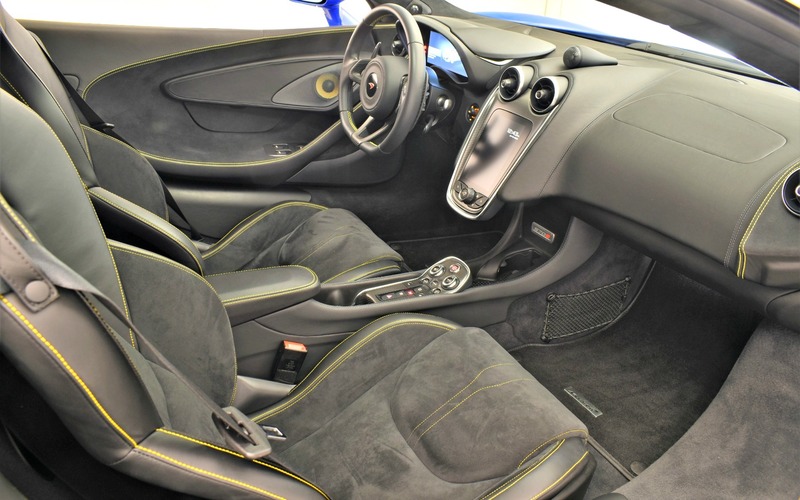 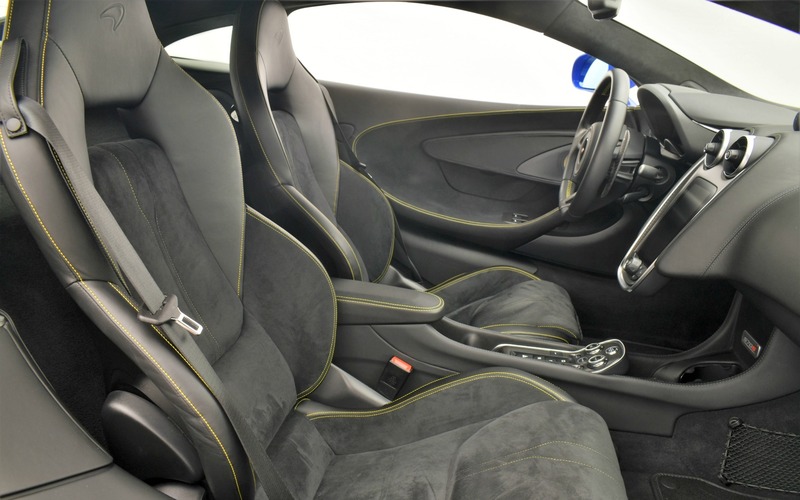 Our aim is to deliver what McLaren Automotive’s engineers planned from the outset; a new sports car that is a pleasure to own and thrilling to drive.